Joints are simply the body parts where bones meet. And because of joints, bones can move in various positions and directions. While joint is carrying out its basic functions in the body, you can sometimes experience pains from minor to major. While you might not need any external help for minor pains, you will definitely have to visit a medical center for the major ones. And one of the causes of major pains, especially on the ankle and knee joints, is what is known as arthritis. There are different natural ways of curing arthritis which include: using hot and cold therapy, through weight loss programs, acupuncture, herbal supplements and so on, but in this write up, I will be talking on the platelet rich plasma treatment, otherwise known as PRP therapy. What the PRP therapy does is that it takes advantage of the natural healing properties of blood with which it repairs damaged bones, cartilage, ligaments, muscles and tendons. And it is derived from the patient's blood sample. This is administered in the form of a therapeutic injection containing the patient's plasma having a very high concentration of platelets compared to what is found in normal blood. 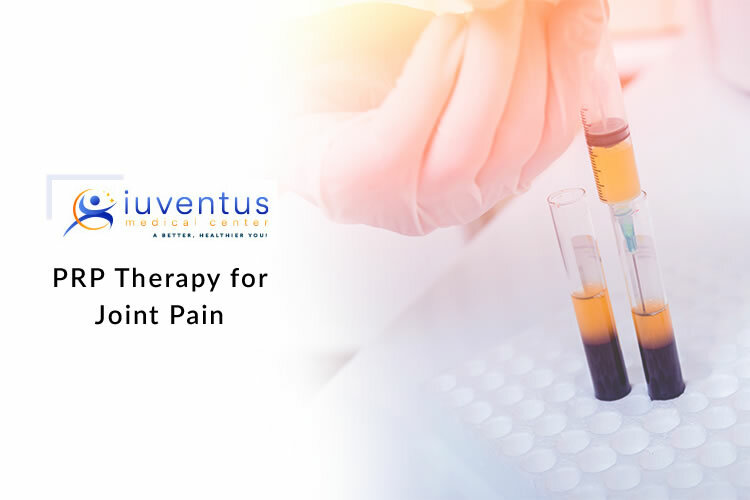 And when treating with the PRP therapy, the doctor injects it directly to the affected joint with the aim to reduce pain, improve joint function and repair damaged cartilages and so on. There is no single medical definition for a PRP injection in the sense that the injection that patient A receives can be different from that of patient B. These variations are caused by difference in: blood platelets, how the blood sample is processed, the added additives and so on. From the theoretical point of view, blood plasma is made up of white blood cells (WBC), red blood cells (RBC), and platelets. The platelets help blood to clot and also contain some protein substances known as growth factors, which are vital components for healing injuries. A PRP component is made of blood plasma containing as much as 5 to 10 times the amount of the normal platelets found in that blood plasma. And during the process, the doctor will get your blood sample through your arm and then centrifuge it for about 15 minutes, thereby separating it into WBC, RBC, plasma and platelets. With this sample, the doctor will extract the PRP and inject it to the affected area. The patient might have to wait at the medical center or medical facility for about one hour for the injection to complete its action on the joint. And it should be noted that PRP therapy for injury comes with some risks such as local infection, pains and sometimes nerve damage at the site of injection. A study was conducted examine the effectiveness of the PRP therapy among 230 patients with painful tennis elbow. One of either the PRP injection or the traditional treatment was administered on them. And after 24 weeks, it was discovered that about 84% of the patients who received the PRP injection reported more than 25% reduction in pain while 68% of those with the traditional treatment reported similar results. This is an indication of the effectiveness of PRP therapy compared with the traditional method.